John Ezersky was a star baseball and basketball player at Power Memorial High School in New York City. 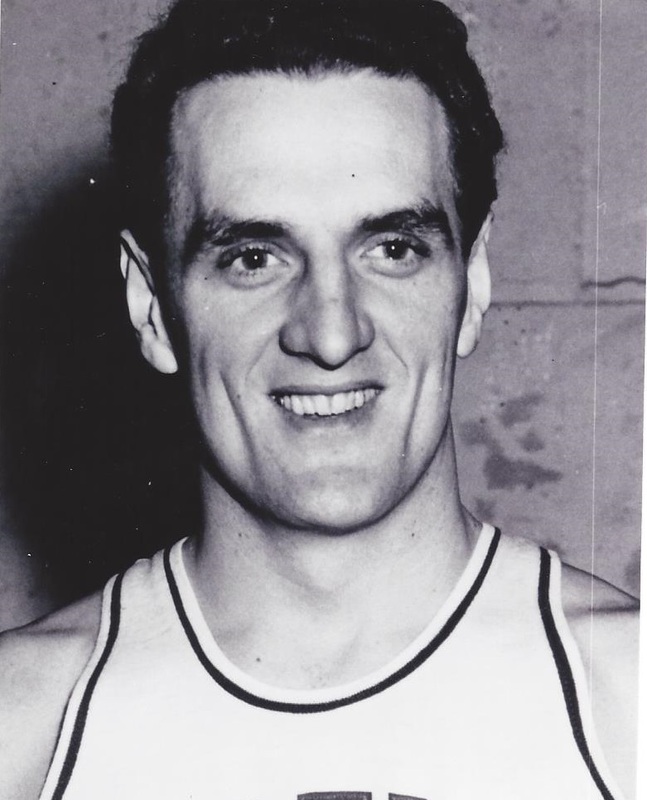 After three years in the army during World War II, Ezersky signed in 1946 with the New York Gothams of the American Basketball League and led the team in scoring. During the following season, after a two month stint with the Tri-City Blackhawks in the National basketball League, Ezersky signed with Providence Steamrollers of the Basketball Association of America where he averaged 10.1 points in 25 games. The next two seasons, Ezersky split time between the Baltimore Bullets and the Boston Celtics. Ezersky rejoined the ABL in 1950 , where he averaged 16 points per game over the next two seasons, but never received a call-back to the NBA. After retiring from pro basketball, Ezersky drove a cab for almost fifty years, first in in New York City and later in San Francisco.